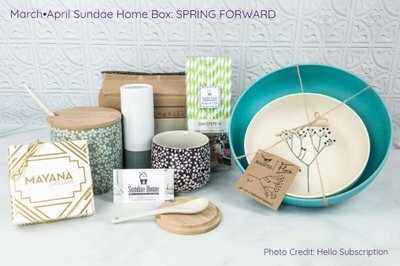 Enter your email address below to receive a notification when Sundae Home starts accepting new sign-ups! 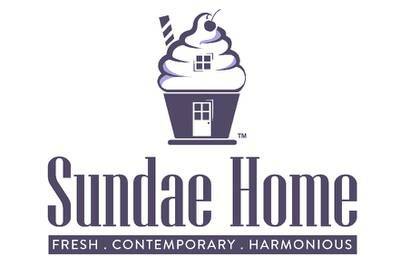 Enter your email address below to receive a notification when Sundae Home is accepting new sign-ups again. Bimonthly shipping: Boxes are released + shipped before the end of each even-numbered months (Feb, Apr, Jun, Aug, Oct, Dec). Order by the last day of the prior month. Example: Order by March 31 to receive the March•April WINE + DINE Box. 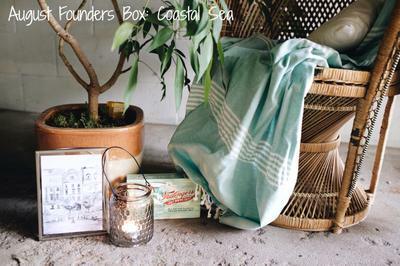 Order between April 1 to May 31 to receive the May•June box shipping in June. Reduced flat rate shipping $6.95. 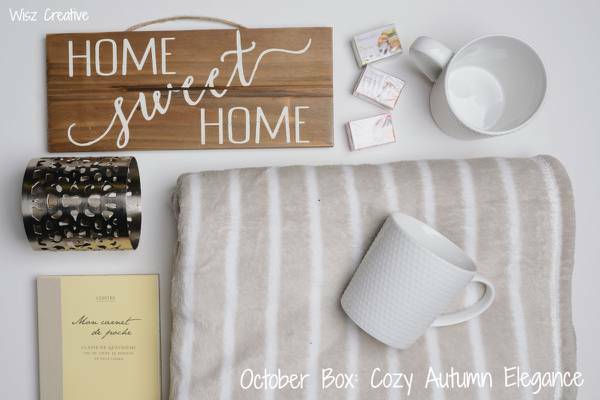 This is THE Home Box You've Been Waiting For! Receive a specially curated collection of contemporary premium brand, luxe and practical home decor, housewares and accessories delivered right to your home sweet home worth over $100+ in each box! Ships every other month (bimonthly), so you will receive 1 box in the "2 Month" plan, 3 boxes in the "6 Month" plan, and 6 boxes in the "12 Month" plan. Delivering reputable high-end department store and indie boutique brand names that you can trust. 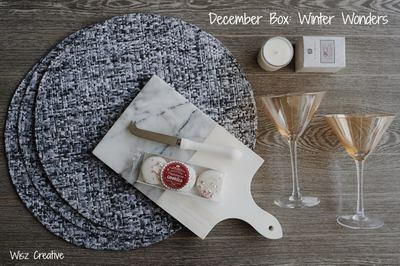 Receive 4-6 premium contemporary home decor and accessories in each box. 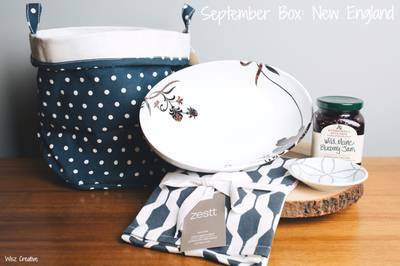 Each monthly box has over $100+ retail value! 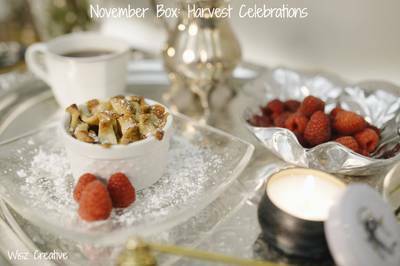 Boxes are specially curated around a monthly season appropriate theme. 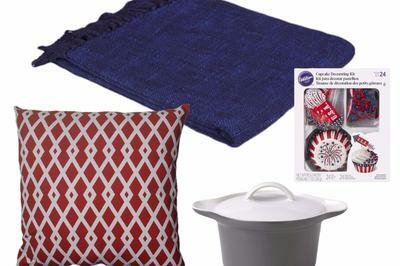 Also makes great housewarming and realtor gifts for homebuyers and new renters! I am a huge sub box buyer of high end boxes. This one is my absolute favorite. 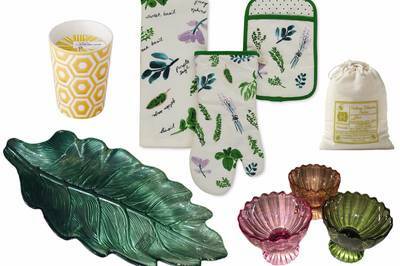 Fabulous taste, fabulously priced. I never give anything away. I wait in anticipation for the next one. This box gives me joy every time it arrives. I have subscribed since their initial box, and use the items I receive every day. 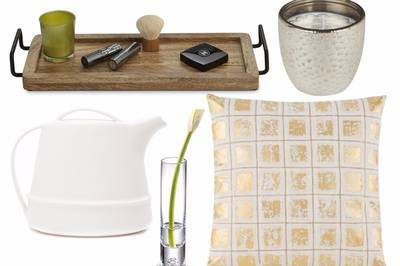 They are all high-quality home items which are both practical and beautiful. Top rate, cannot recommend highly enough! Great customer service as well - prompt and courteous!